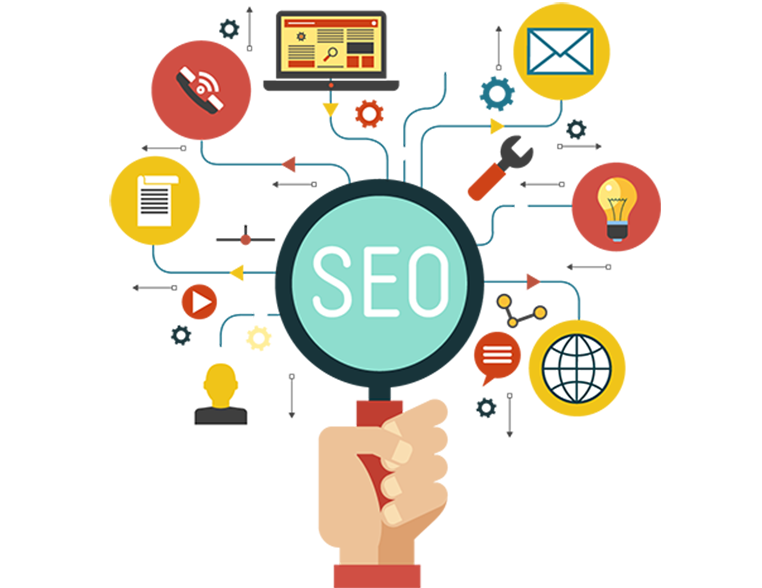 SEO is the process of optimizing content or websites so that they show up in search results in search engines like Google. 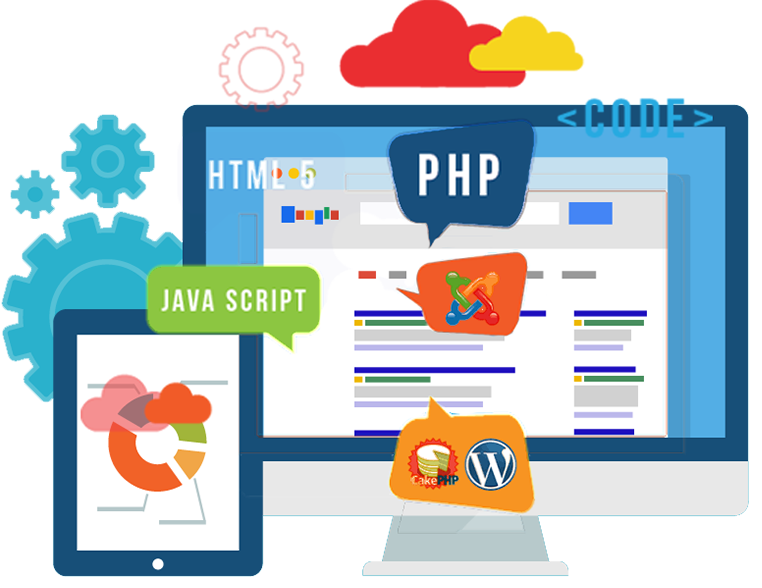 Search engines decide which websites to show for a search term based on keywords mentioned on the website and links that refer to this website. 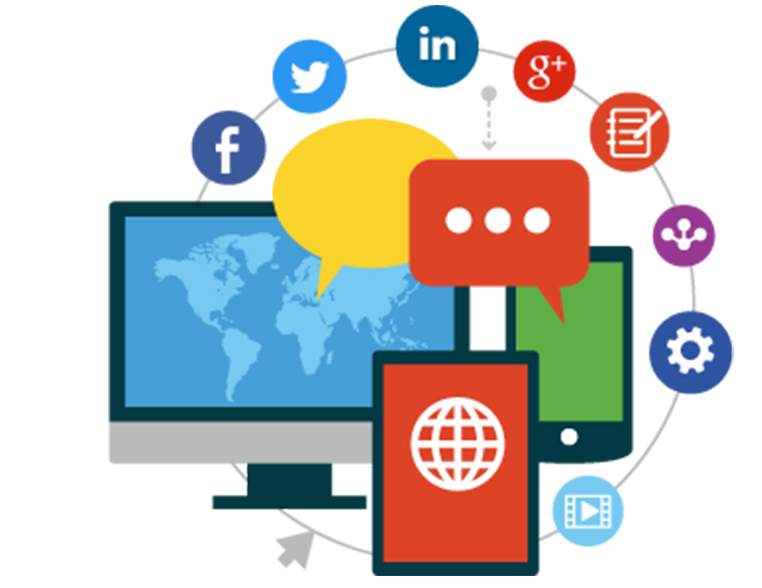 Social Media Marketing is the use of social media platforms and websites to promote a product or service. 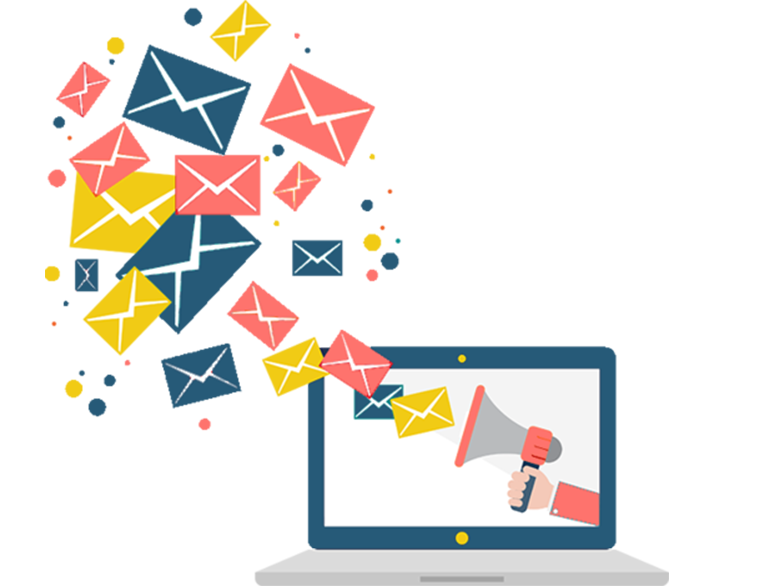 That means all sharing of information and engagement with followers, fans, partners or competitors on social media platforms with the goal of promoting your products is part of digital marketing. In essence, social media marketing is the targeted use of social media conversations to increase the awareness for a brand or product. 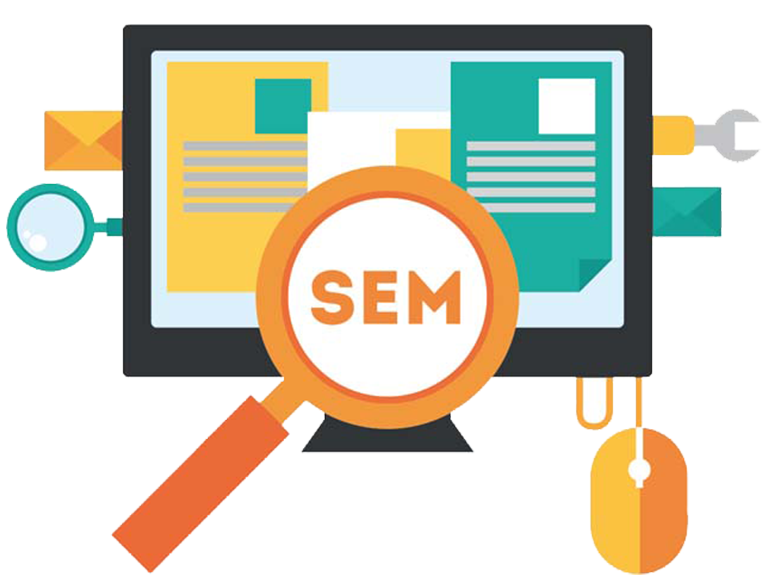 SEO describes the process of getting unpaid traffic from search engines – SEM refers to the paid traffic from search engines. The most common form of search engine marketing is probably Google AdWords for the simple reason that Google is by far the most used search engine.